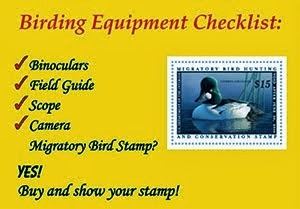 Nutty Birder: Biggest Week Registration is OPEN! Rob writes: We interrupt my Hawaii posts to make an exciting announcement! 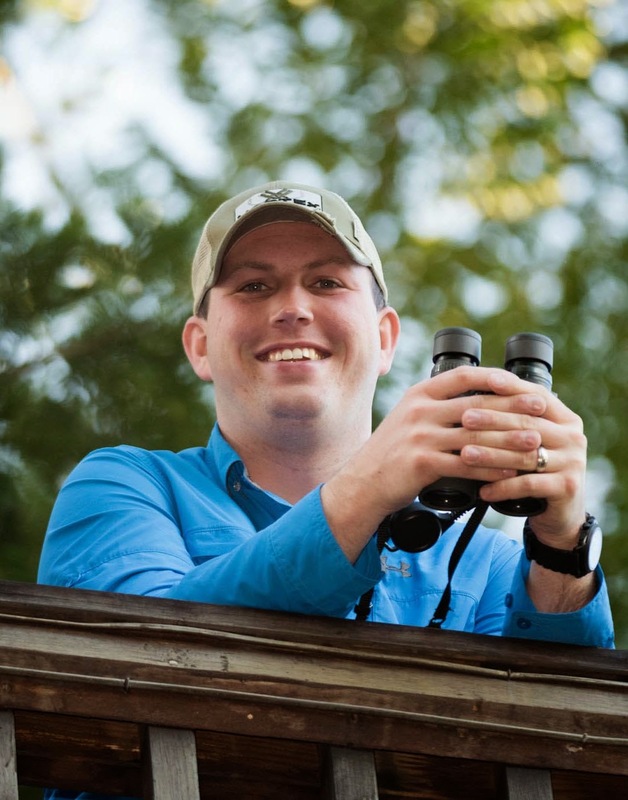 Registration for the Biggest Week in American Birding is open! You can check out all of the awesome trips and speakers and get registered for the event on the Biggest Week website!